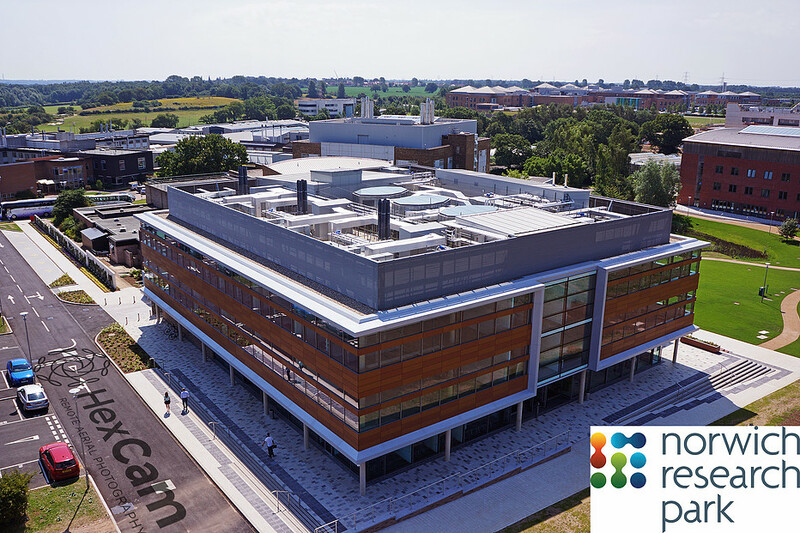 There are many applications of UAV technology and our expertise is in flying drones in such a way that they can be used for a wide range of projects including: wildlife or nature documentaries and other television productions, structural or roof surveys, aerial mapping and archaeology, precision agriculture or even extreme sports events! 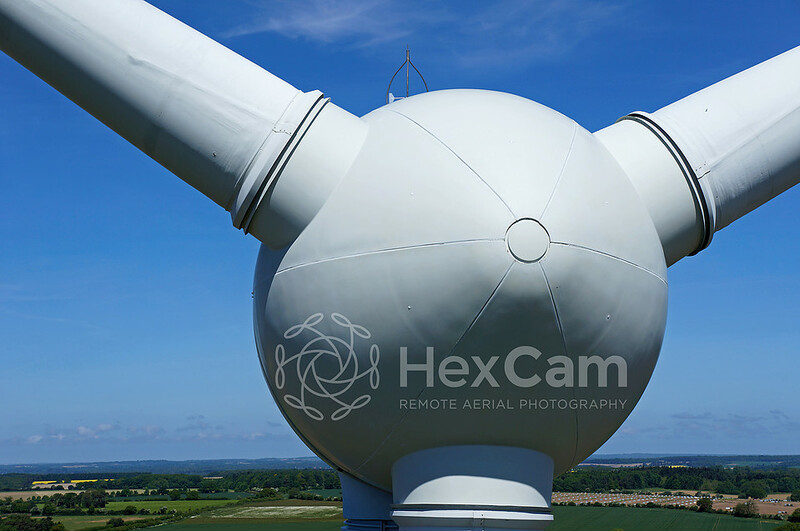 We have a selection of cameras at our disposal and can adapt the mounts on our hexacopters to carry specialist scanning equipment as well as traditional cameras, compacts, DSLRs, GoPros, thermal imaging cameras and more. Effectively, if it meets the maximum take off requirements of our aircraft we can carry it! Please contact us if you have an idea and would like to see if it is feasible. We are friendly, professional and approachable and will soon be able to tell you if a project is possible. We are always looking for new ideas to expand our repertoire! 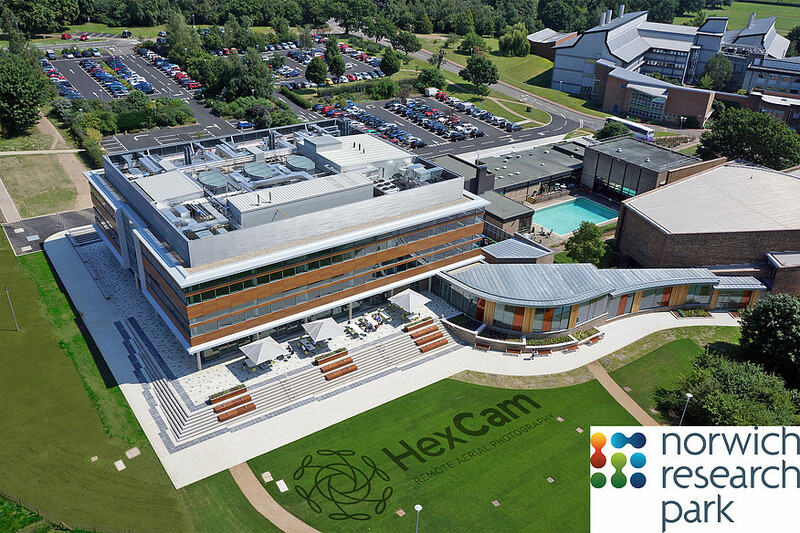 HexCam carry out aerial thermographic and high resolution visual inspections of ground-mounted and rooftop PV installations at all project stages – from ‘greenfield’ site topographic surveys and rooftop feasibility through to construction monitoring, commissioning and Operation and Maintenance (O&M). Aerial thermography allows PV system operators and owners to carry out a detailed thermal inspection of 100% of the modules making up the plant and can pinpoint both module and Balance of System (BOS) faults that might otherwise be hard to detect. 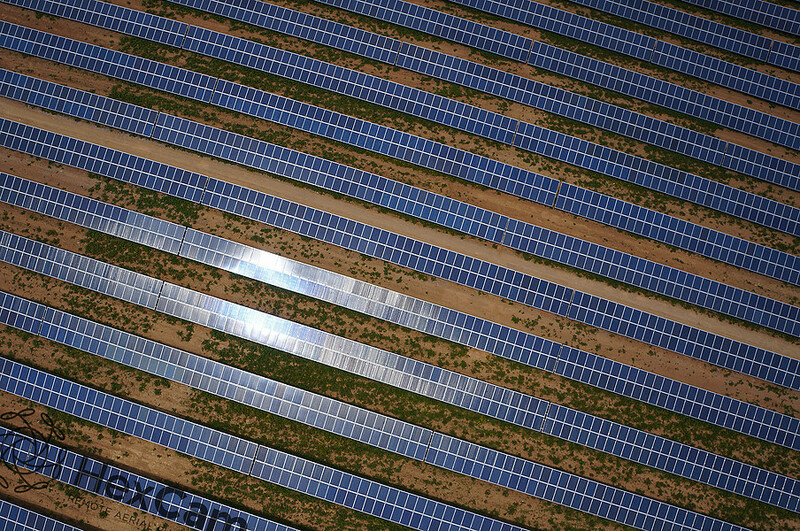 For large ground-mounted PV systems aerial thermography offers significant time savings compared to walking the site and provides a fully reviewable and highly detailed visual and thermal ‘map' of the plant. For rooftop and other building-integrated PV installations, the need for access equipment and scaffolding is removed and the risks and hazards associated with working at height and on fragile roofs can be virtually eliminated. All of our PV thermographic work is carried out in accordance with IEC 62446 and will satisfy the requirements of the draft standard IEC 60904-12. Our in-house PV experience means that we can do more than simply provide you with data and images. We can also provide condition reports detailing any visual or thermal problems noted during an inspection including hot-spots, incorrect module clamping positions, poor cable management. Drones can’t quite (not yet anyway) ‘kick the tyres’ on a system inspection, so we wouldn’t be able to tell you about loose electrical or mechanical connections unless these were clearly visible. 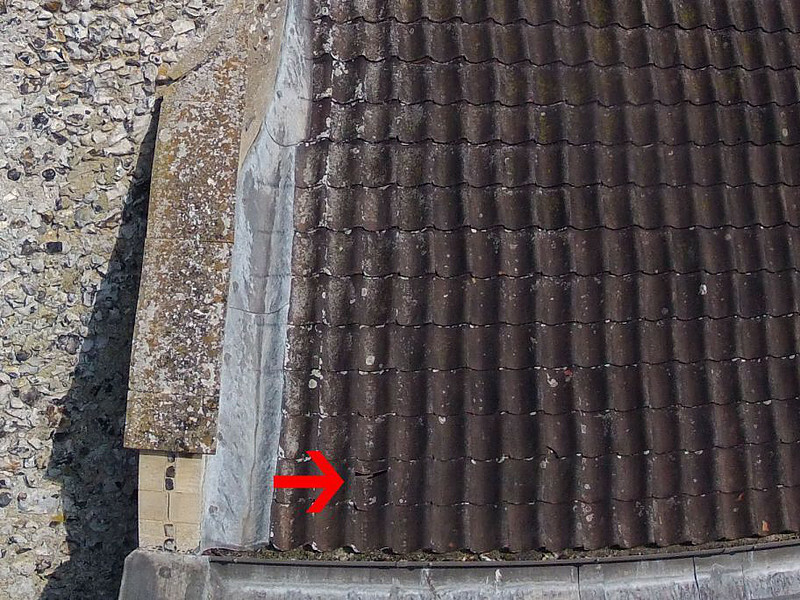 Aerial imaging can give you views of your building and plant that are simply not possible without resorting to potentially expensive scaffolding, cherry pickers or rope access. Risks and hazards associated with using these methods are virtually eliminated and we can carry out inspections with minimal disruption to your day to day operations. 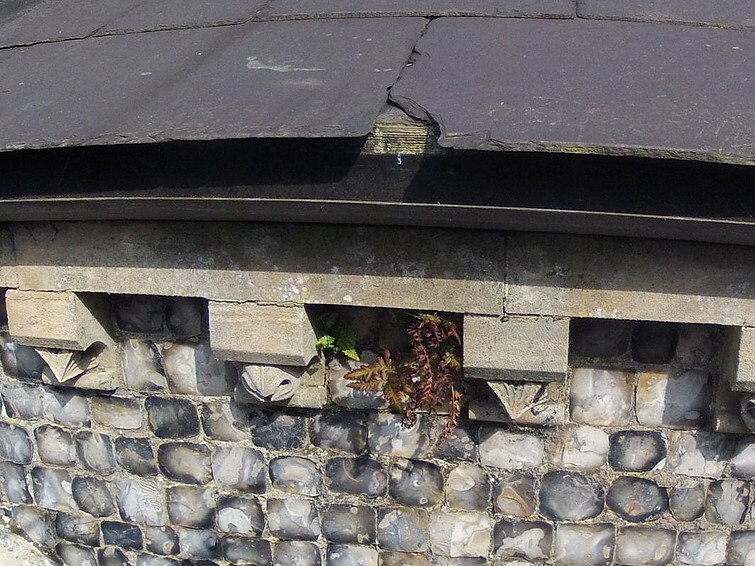 We can provide additional monitors and camera operators allowing your own specialist surveyors, engineers or heritage architects to direct the inspection and focus on specific areas. Alternatively we can provide you with high resolution images and 4k video so that you can effectively conduct your survey offline. Drone photography is an amazing way to get a new perspective on your architectural project. 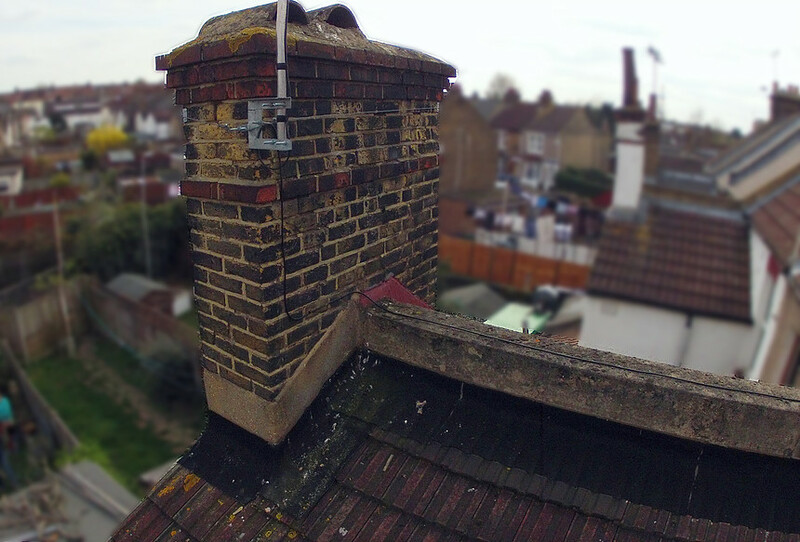 Our drone equipment allows us to record aspects of your building, site, street or local area never seen before. Our images and video footage make an eye-catching addition to commercial brochures, websites or other promotional mediums. 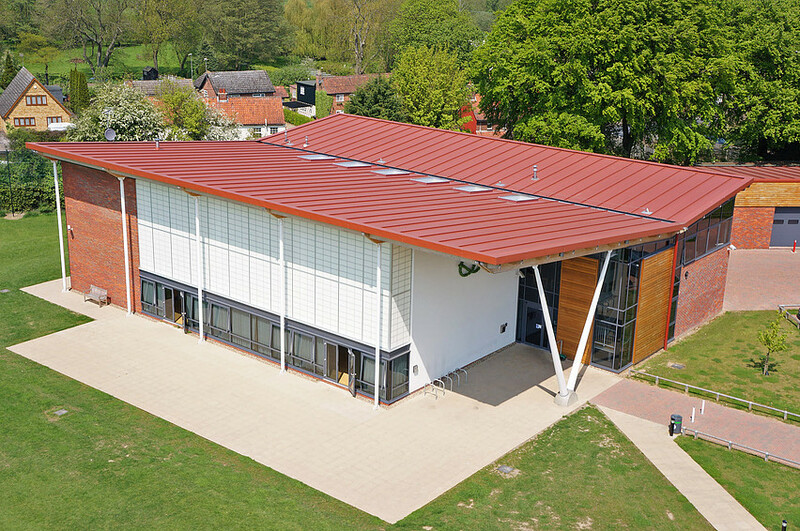 Bring your construction project alive with aerial photography. Our unique aspect brings a creative addition to time-lapse footage of your site. Our drones allow us to film key moments of your build from a perspective that can not be achieved any other way. 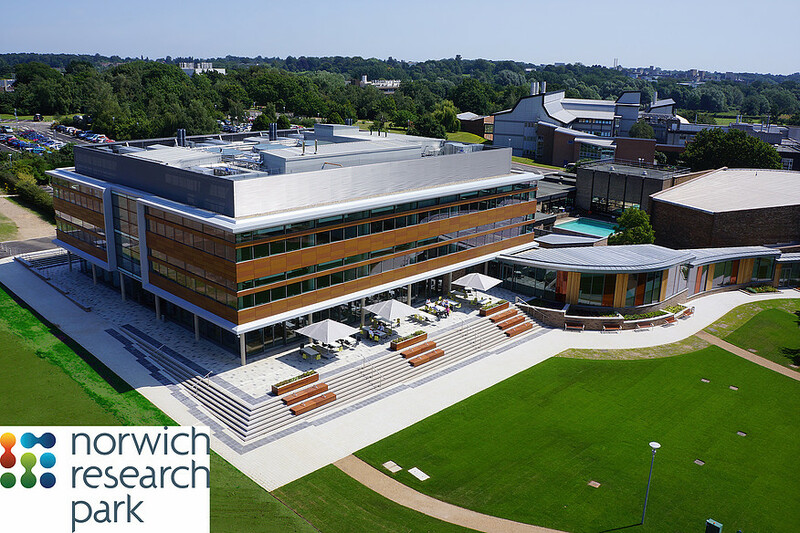 Key projects we have photographed include building projects on Norwich Research Park and the A11 technology corridor, as well as projects for Kier construction, RG Carter and Waites. Film and photograph the progress of your archaeological dig from a unique viewpoint that shows the entire site in context. 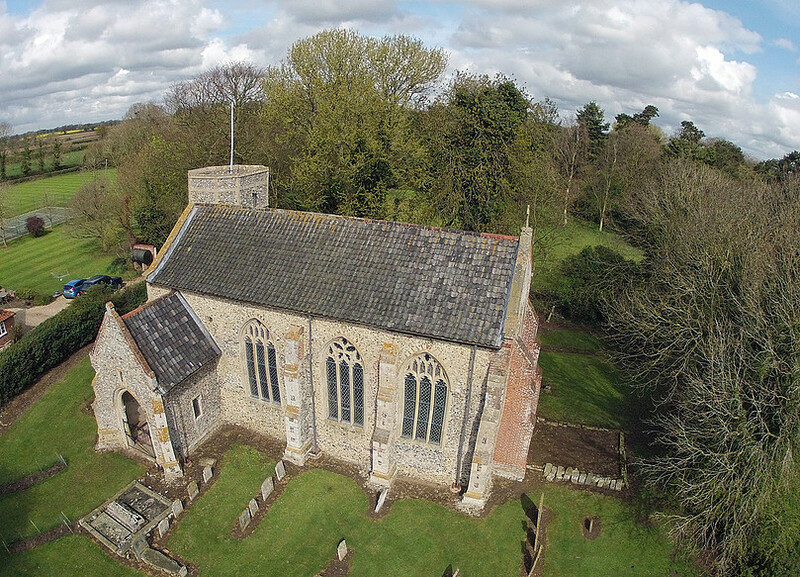 Key projects we have photographed include the Caistor Roman project, St Benet's Abbey and Wymondham Abbey. We can create 3D models of archaeological structures and digs using photogrammetry. Engaging aerial footage and photography make it easy to sell almost any product or service, giving you a distinct advantage over the competition. We have worked with car manufacturers, football clubs, wedding venues and much more. A selection of our videos as well as videos featuring our footage. For our most up-to-date footage please visit our YouTube or Vimeo channels.